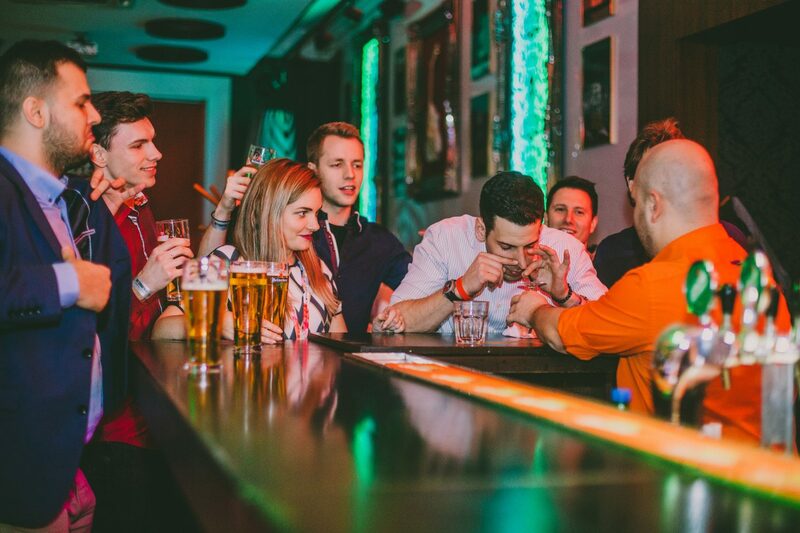 Get to know Bratislava‘s famous nightlife with the help of our guide and experience a night full of booze, fun and new people! 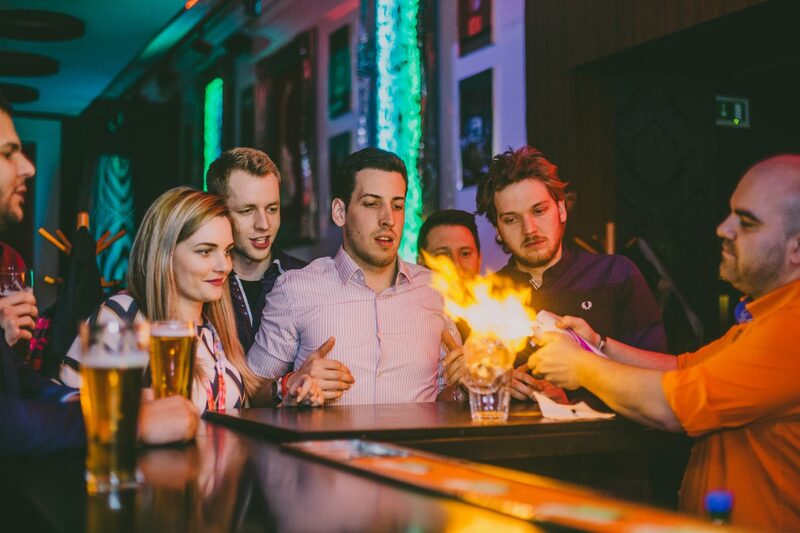 The nights in the centre of Slovakia’s capital are definitely worth experiencing! The city centre is full of people from all over the world going from one party to another, especially in spring or summer. 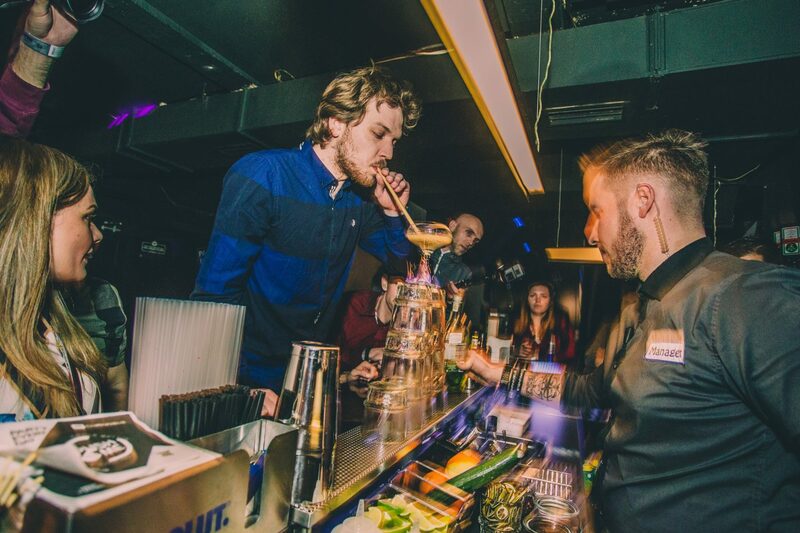 Our guide will spend four hours showing you some of the best spots to have fun in Bratislava. 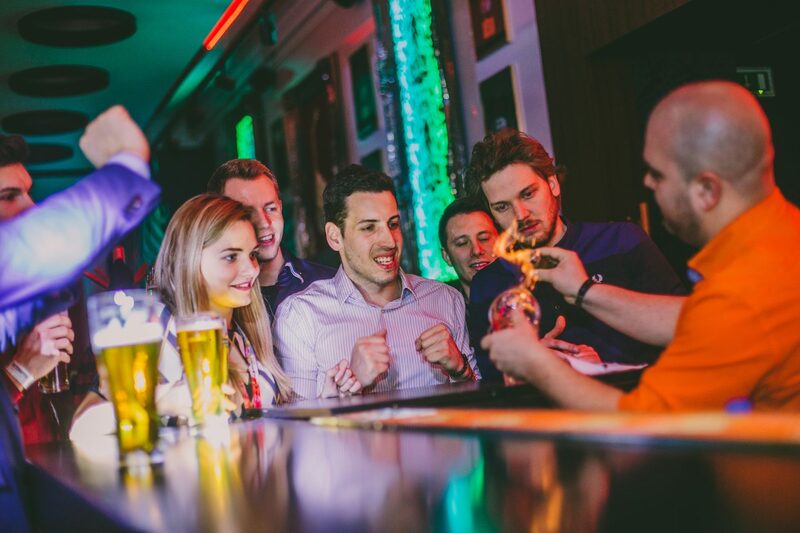 Together, you‘ll visit 3 pubs right in the centre of the city and have 5 beers each for free! Of course your night tour can continue all night long. Booze up in Bratislava! The city centre‘s looking forward to you!